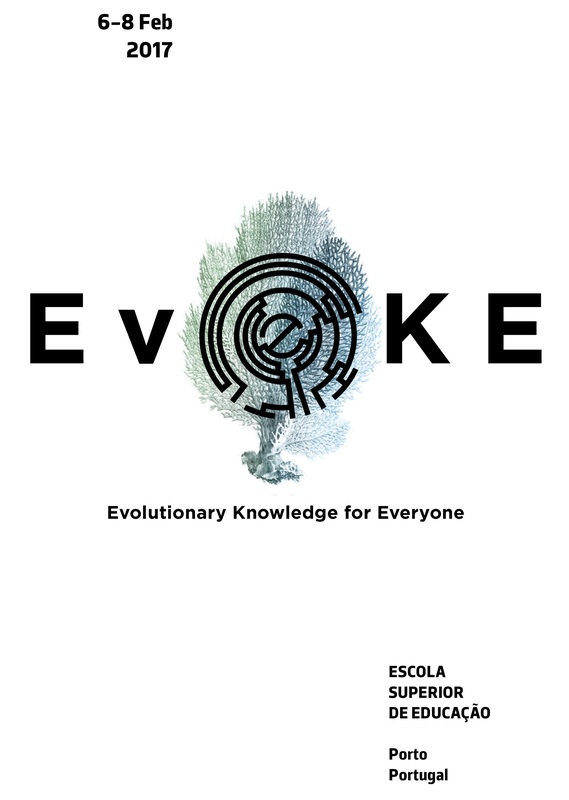 The organising team for the EvoKE 2017 meeting in Porto, Portugal were recently interviewed by Nature Ecology and Evolution about the meeting and the wider goals of EvoKE. Read both the interview and the associated editorial! Next > EvoKE makes internet headlines!